Gigwax partners up with coworking space, Spark Labs, for an event at Sky Room. 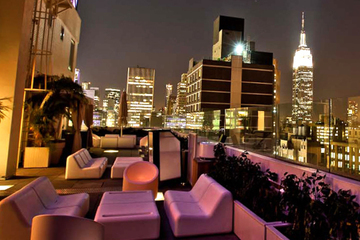 Network with some of New York City's rising startups and entrepreneurs while showcasing your talent on the rooftop of the Sky Room. Looking for a fun house DJ to play for 2 hours. $100 paid gig for the night.